SPOTTED. Wow! 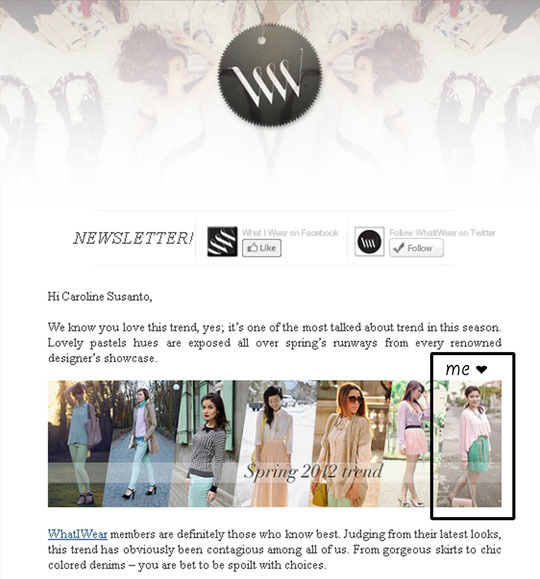 I want to jump around happily, when I received a newsletter from whatiwear.com. My picture was used for their newsletter! This is a big thing for me, because it feels like I just had a big achievement. I know it's cheesy, but I was literally speechless! If you spotted me somewhere, please tell me the link or email me about it. It will mean a lot to me. Thank you guys for the support! wooow compliments!! your blog and your style so cool!! I follow!! 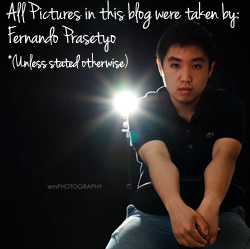 check out my blog and follow me back! !